What is Rendez-vous de la Baie? 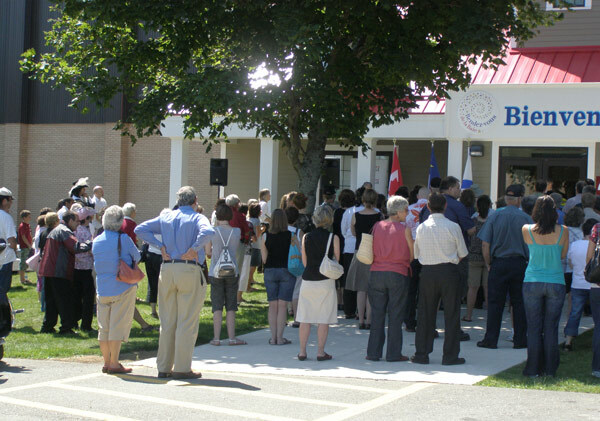 Rendez-vous de la Baie is a cultural centre and a tourism destination that introduces visitors to the rich culture and heritage of the Acadians of Clare. 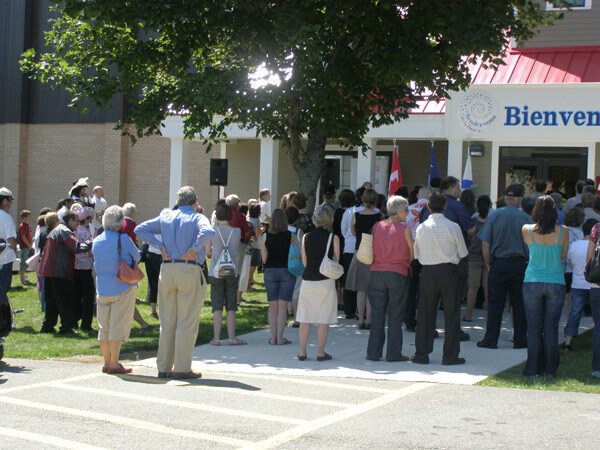 Situated on the campus of Université Sainte-Anne, Rendez-vous de la Baie is a vibrant hub where residents, students and visitors meet. The centre was established following an extensive consultation process, having been identified as a priority in Clare tourism plans developed in 1999 and 2005. 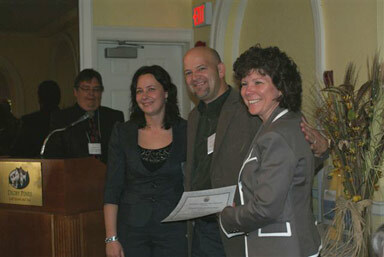 In the Spring of 2005, the Clare Tourism Department started the process by coordinating a project steering committee. 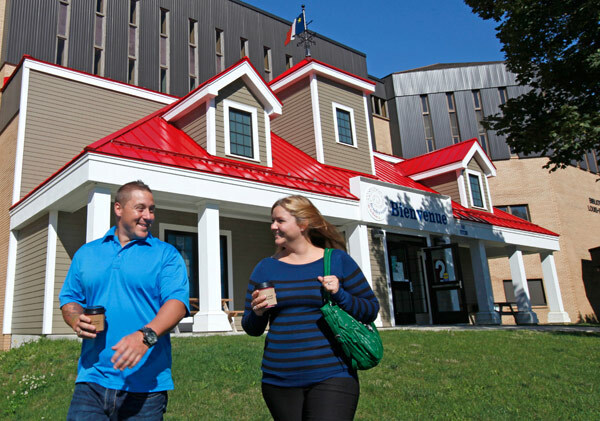 The Municipality of Clare then hired Communication Design Group (Greg Silver and Denise Saulnier) to develop a conceptual plan for an Acadian Interpretive Centre in an underutilized space in the Université Sainte-Anne library building. Since 2006, the Clare Tourism Department has created a number of key partnerships to cover the capital costs and make this project a reality. 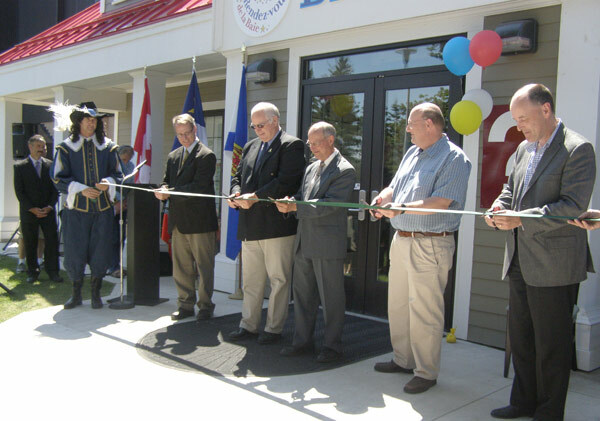 The Café and Art Gallery opened on October 31, 2009, while the Cinema programs, Visitor Information Centre and Souvenir Boutique opened soon afterwards. 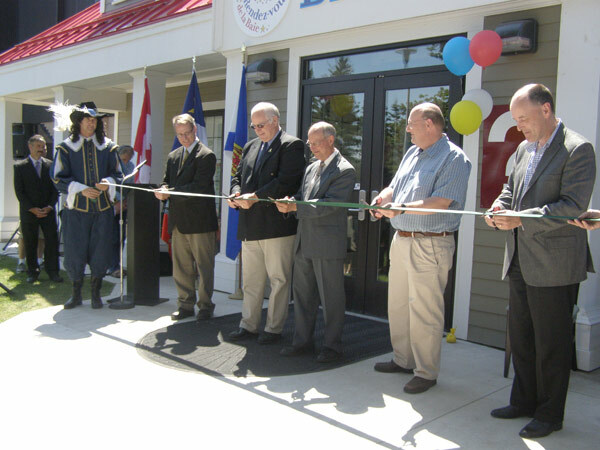 The Acadian Interpretive Centre (museum) officially opened on Aug. 13, 2010, to a gathering of more than 250 participants. Since the official opening, an outdoor performance stage and a public meeting room have been added.